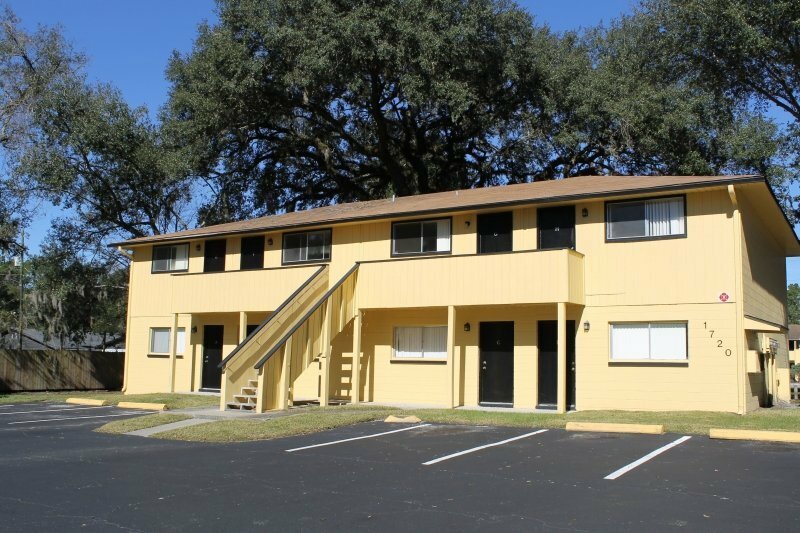 Spacious 1 and 2-bedroom apartments are offered to residents of Madison on 20th Apartments near the University of Florida in Gainesville, Florida. 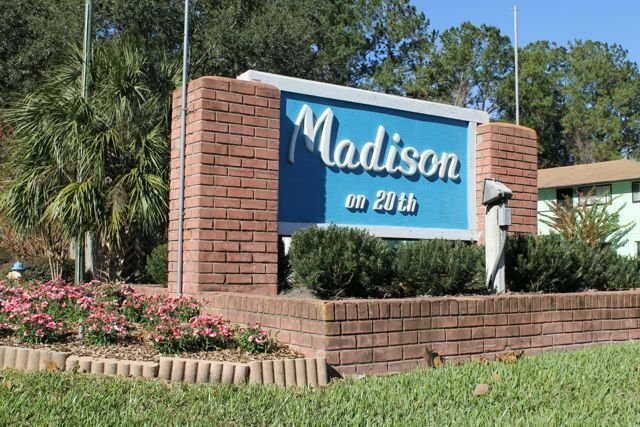 Madison on 20th Apartments provides a great option for students looking for an apartment close to their classes at the University of Florida. Nearest the southwestern edge of campus, students can arrive at their classes in the Horticultural Sciences Department in just a 5-minute drive. For residents who do not have a car, they can take the 20 bus and arrive there in 38 minutes. Those looking to visit the Southwest Recreational Center can drive 8 minutes or take the C bus and get there in 14 minutes. Students who want to walk to campus can reach the southwestern edge of campus in about a 20-minute walk. Residents have plenty of options for campus access while living at Madison on 20th Apartments. Those who enjoy cultural excursions will find plenty of museums and outlets of artistic expression near the community. Residents can visit the Curtis M. Phillips Center for the Performing Arts to take in a live show, or they can take in the latest art exhibit at the Harn Museum of Art. There is also the Florida Museum of Natural History for those who prefer to see more natural and educational exhibits. All three of these destinations are just a 16-minute ride on the C bus, or for residents with cars, they can access them in 8 minutes by car. 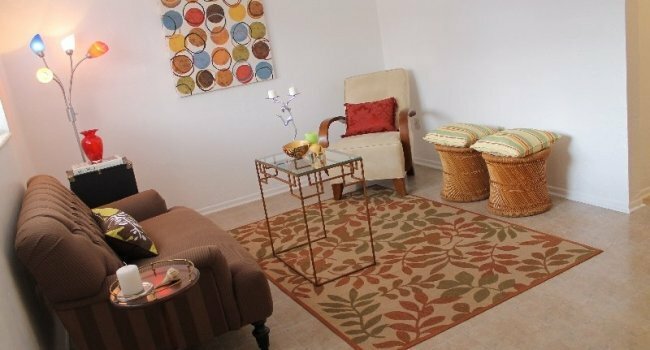 Forest Park is also near Madison on 20th Apartments and is perfect for the resident who enjoys the outdoors. A football field, a basketball court and a soccer field await those who want to organize a game with friends. Those with dogs will also enjoy the off-leash dog park within Forest Park as well. When visitors to the park just want to relax, they can enjoy the walking trails and picnic area. Residents of Madison on 20th Apartments will enjoy a number of homey amenities. 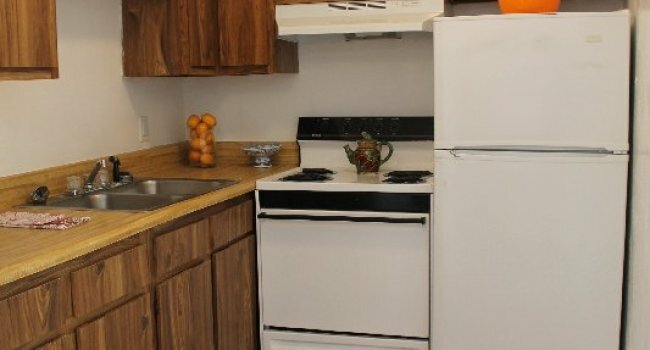 Each unit is equipped with kitchen appliances and central air-conditioning. Pets are also welcomed, which allows residents to bring their furry friends along to their new home. 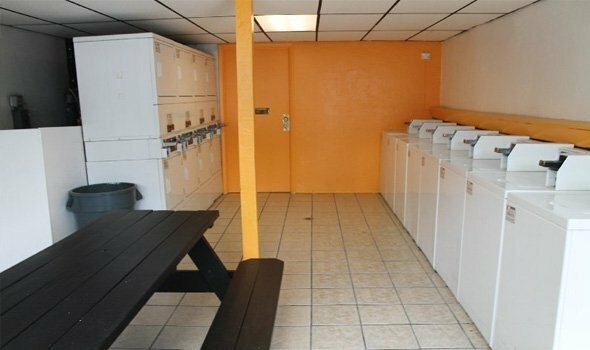 The community also provides free internet included in the rent as well as a community laundry facility for residents’ convenience.